NISAW 2017: February 27 through March 3, 2017! 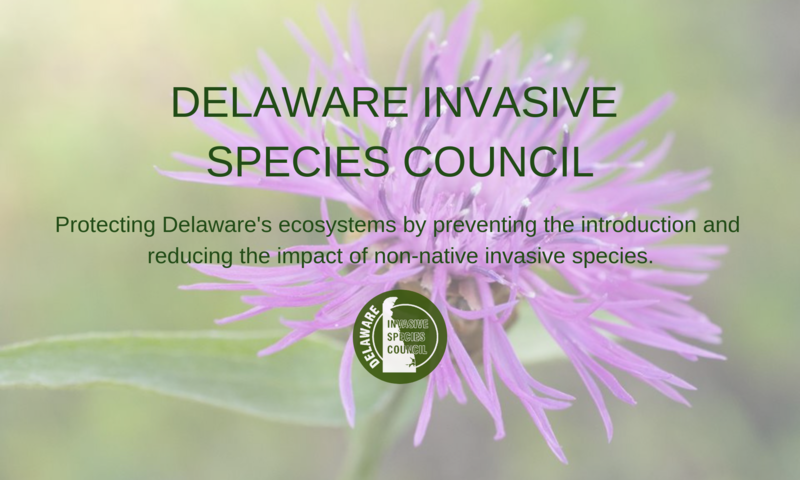 Every year for National Invasive Species Awareness Week (NISAW), DISC highlights a different invasive species each day for the duration of the week. NISAW typically falls during the last full week of February. Check out some of the past species!